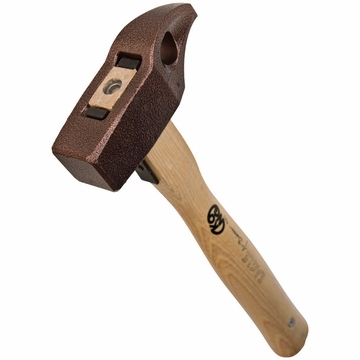 The Eagle is an excellent multi-purpose hammer that will do it all. Re-curved nose gives you more clearance for placing bashies or copperheads. Solid-cast stainless steel head and durable hickory handle. Attached 82" sling.